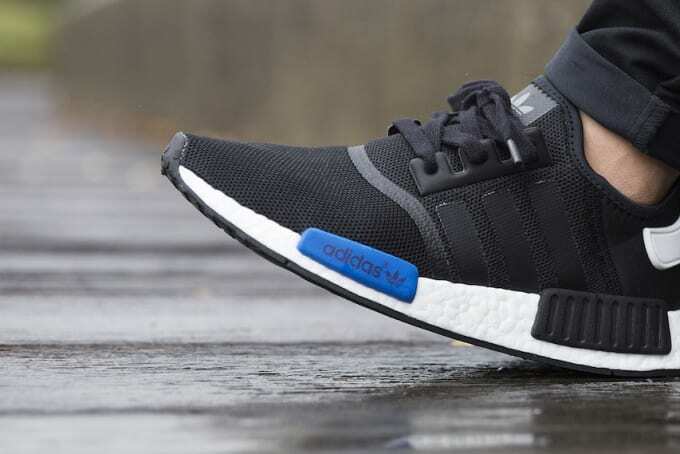 A new drop of the adidas NMD is hitting shelves tomorrow, and despite the sneakers being in no way associated with Kanye or Michael Jordan, there are reports of people queueing to cop a pair already. The hybrid heaters comprise a touch of the Micro-Pacer, Silverstar and Boston Super silhouettes from adidas' heritage range, balanced with modern tech including a Boost sole and lightweight materials across the upper. Tomorrow's drop includes a double-pack of Chukkas, and seven new colourways for the NMD runner; three for the guys and four for the ladies. Hype DC will have the entire range, including three colour combos exclusive to the nationwide retailer. The NMD pack drops Thursday 17 March at 9am at Hype DC online and in stores.